Missing teeth can cause shame and embarrassment. Most people with missing teeth prefer not to laugh out loud in fear of exposing their teeth. Tooth replacement is a dental option that is available in various methods. 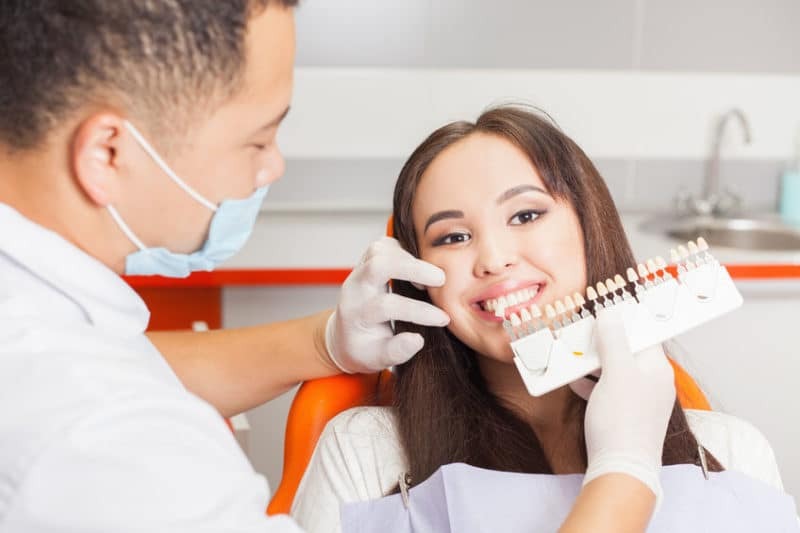 Most dental patients are going for tooth replacement almost always select dental implants West Hollywood for their dental treatment. 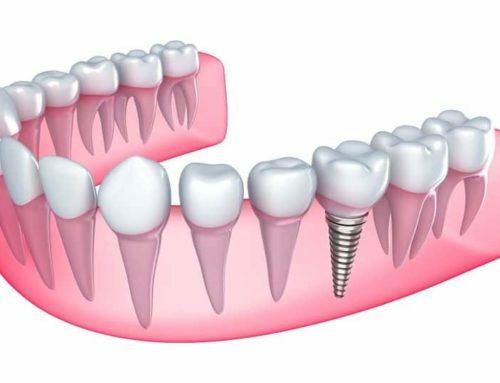 Dental implants are hugely convenient for tooth replacement and are a recommended choice by most dentists. 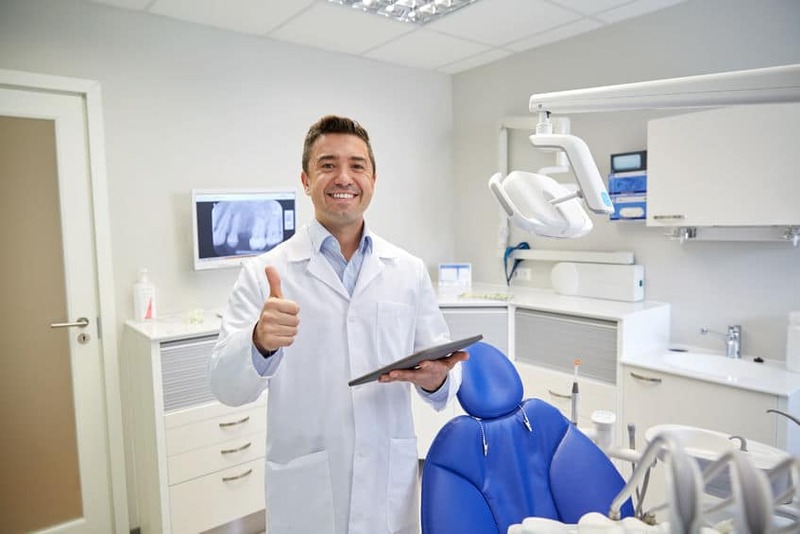 For the most excellent dental services in the city, you can rely on Smile Dzine. 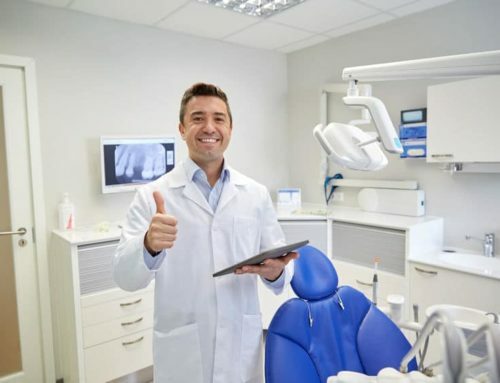 They provide a large variety of tooth replacement options giving the dental patient a couple of choices to choose from. 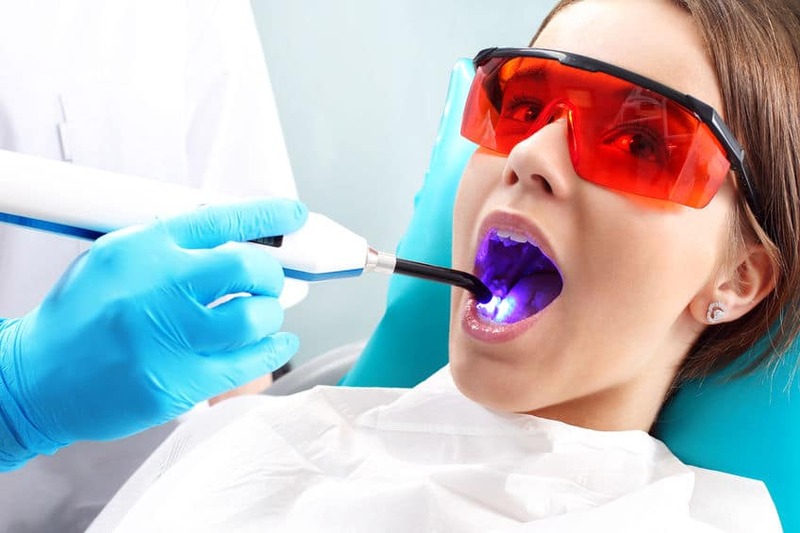 Similarly, they have skilled oral surgeons who are equipped to perform dental implant surgery. What are the conditions for dental implant surgery? Dental implants are convenient for tooth replacement. If you are missing one or more teeth, then dental implants can be recommended for you. For dental implants to be fixed, one has to have healthy oral tissues. This will improve the firmness of the implant and ensure that it remains strong. The underlying bone also has to be reliable and sufficient for the implant to be placed. 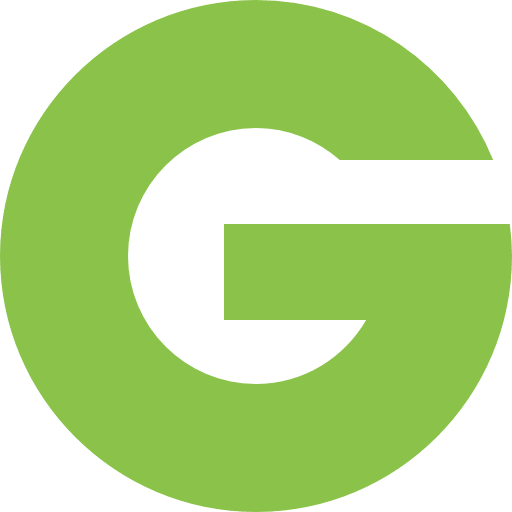 If necessary, the dentist or oral surgeon may recommend a bone graft. This involves transplanting a piece of bone from one part of the body and placing it onto the jaw bone so that the implant can have sufficient support. Most cases however of dental implants West Hollywood do not require a bone graft. If one is unfit for dentures, then dental implants may be the best choice for you. 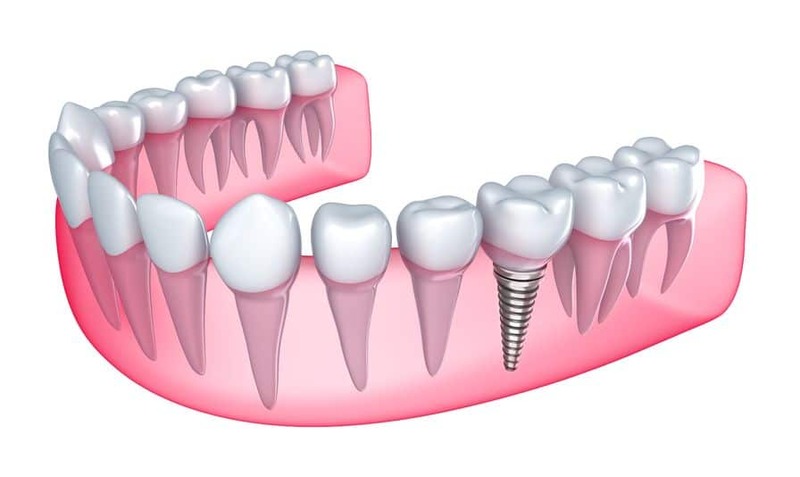 Dental implants West Hollywood are created in dental labs to be sturdy and durable. 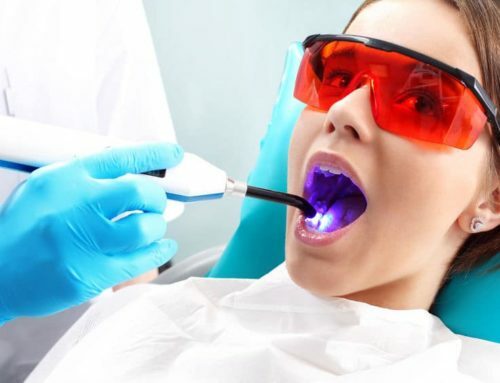 This aspect makes them more convenient than natural teeth. The fact that these artificial teeth are permanently fixed on the gum and jawbone makes them durable and firm. It also means that you do not have to keep switching, shifting or removing the implant as is familiar with veneers. The crown imposed on dental implants West Hollywood is usually made of porcelain which is hard and resilient to breaking. This makes it an appropriate solution for tooth replacement. Dental implants are less prone to staining than natural teeth. In any case, poor oral hygiene is what may cause staining on dental implants. By avoiding staining foods and drinks, one can maintain the shine of the dental implant for a long time. Dental implants are also immune to cavities making them highly advantageous as compared to enamel-coated teeth. Although dental implants are seemingly indestructible, they can break or chip if they are not well taken care of. Chewing on hard objects is highly discouraged when you have dental implants on. They may chip or crack if exposed to high pressure. Oral hygiene should also be maintained if one wishes to preserve the dental implants. The dentist can propose some healthy habits to observe to extend the longevity of the dental implants.